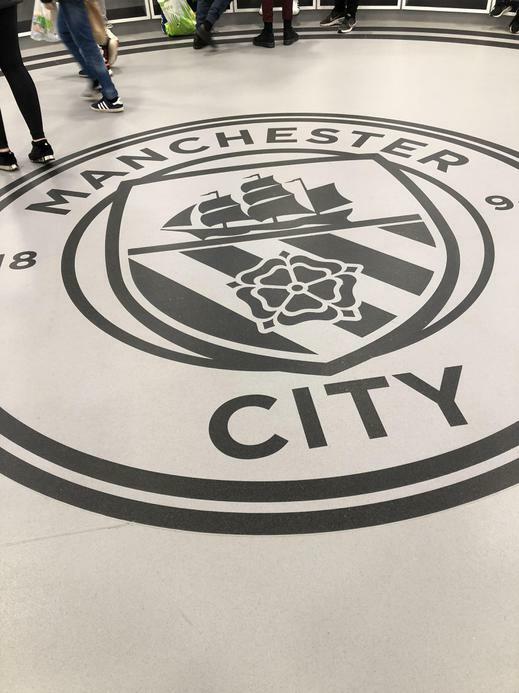 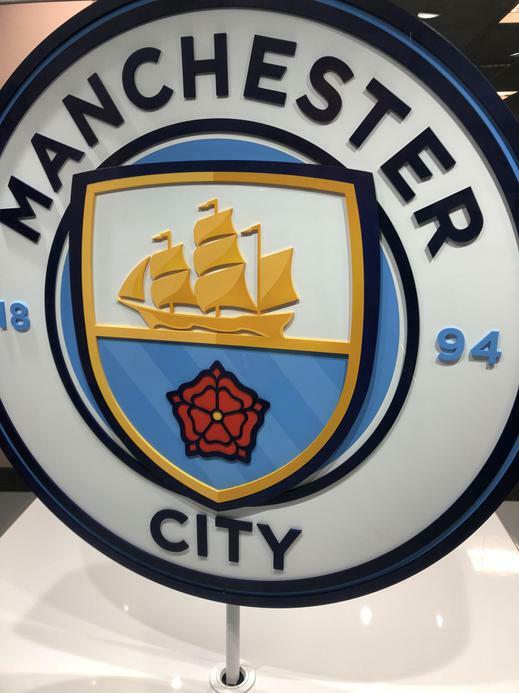 A big thank you to Manchester City FC for our tour of the Etihad Stadium. 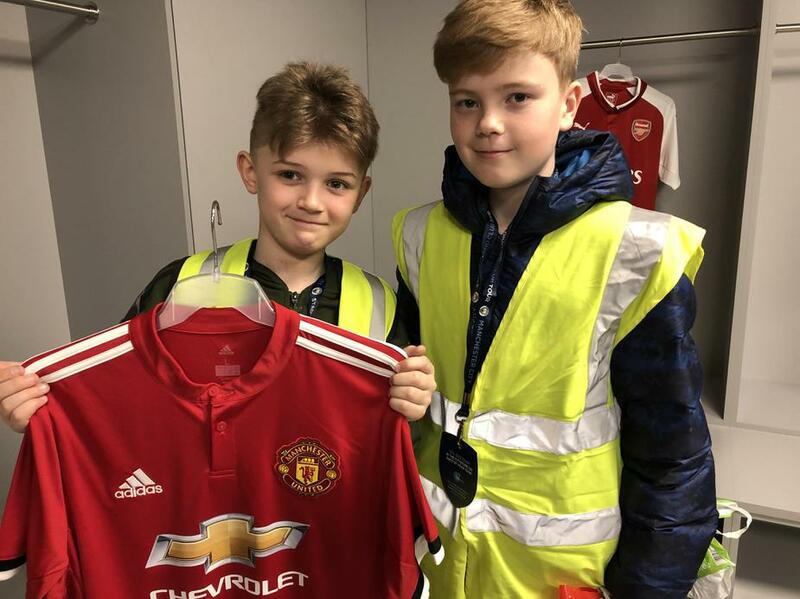 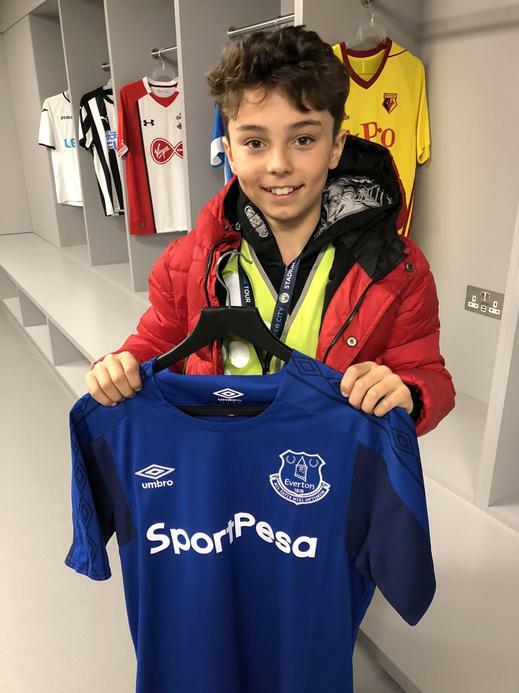 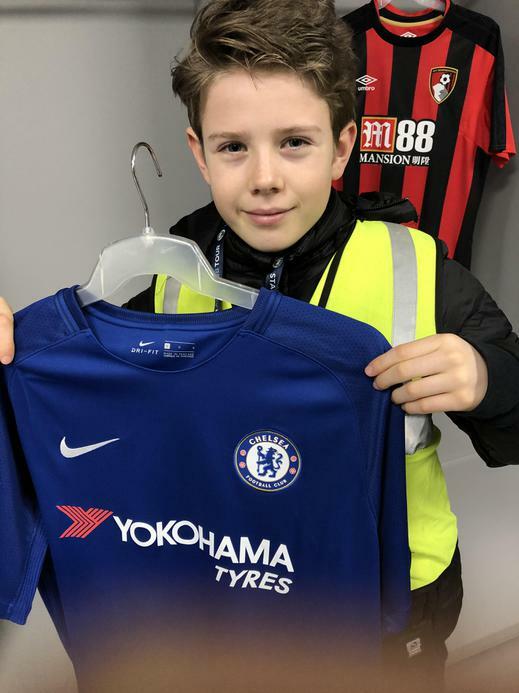 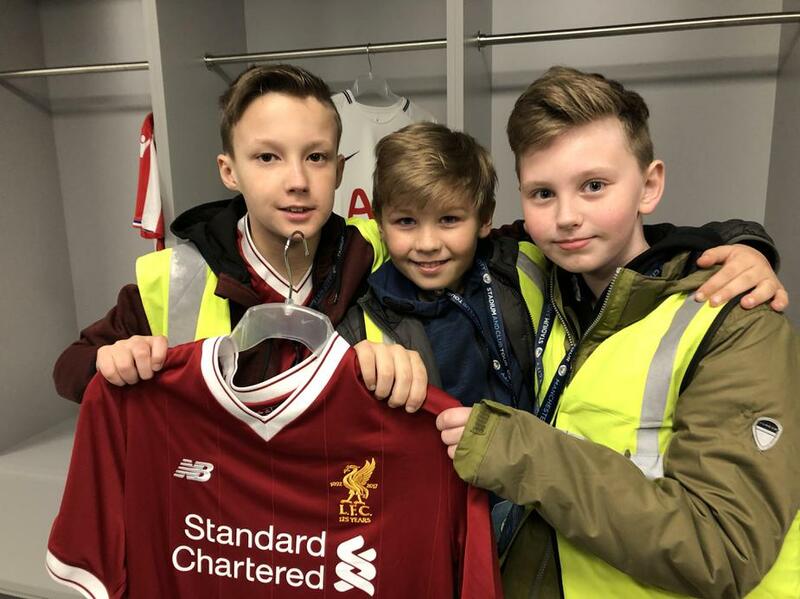 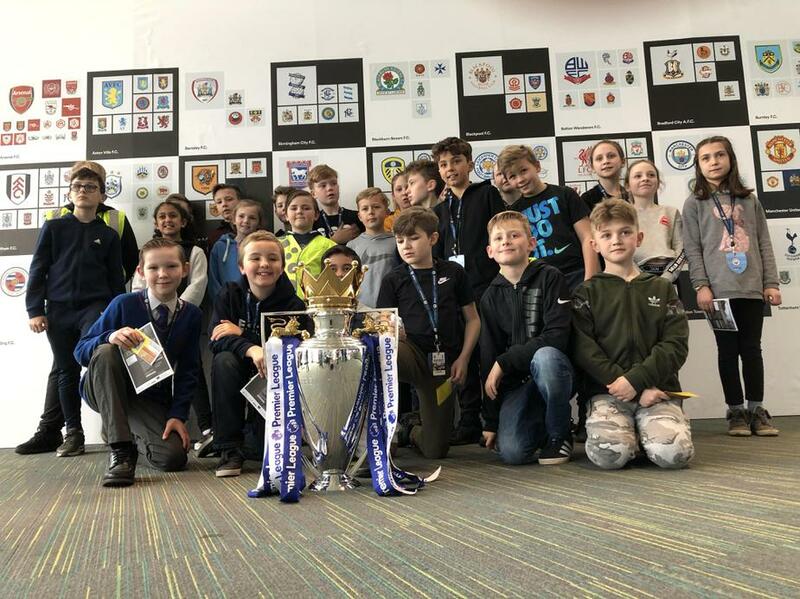 The children in Year 6CM had a wonderful time and learned lots about how a professional football club works. 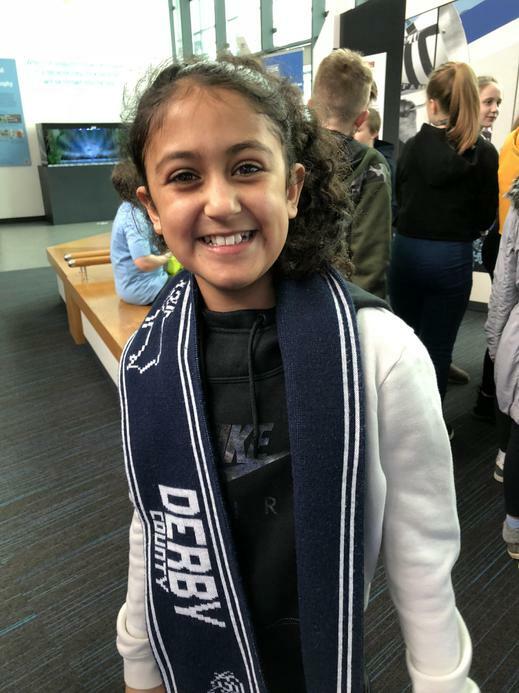 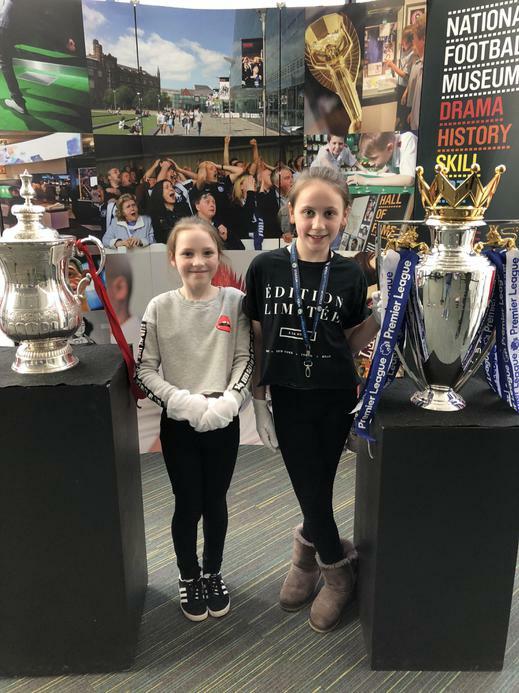 Later at the National Football Museum, they were pictured with FA Premier League trophy before learning about the history of the football fan.